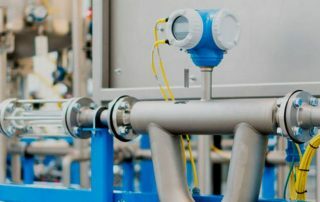 Flowmeter Archives - Eastern Controls, Inc. 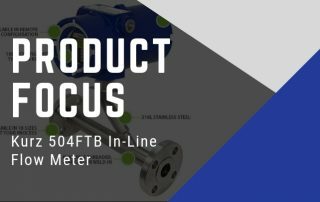 The Kurz 504FTB In-Line Flow Meter provides a plug-and-play solution for a wide variety of applications and delivers high accuracy, reduced costs, and no maintenance. 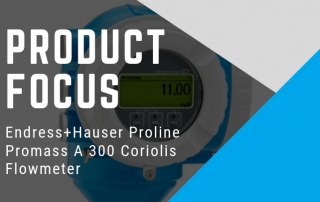 Flow sensitivity is increased because the sensors are placed directly in the flow stream without the protection needed with insertion meters.